bury me standing, or flat in a box. of its slow beating heart. then I’ll take a branch line to the sun. 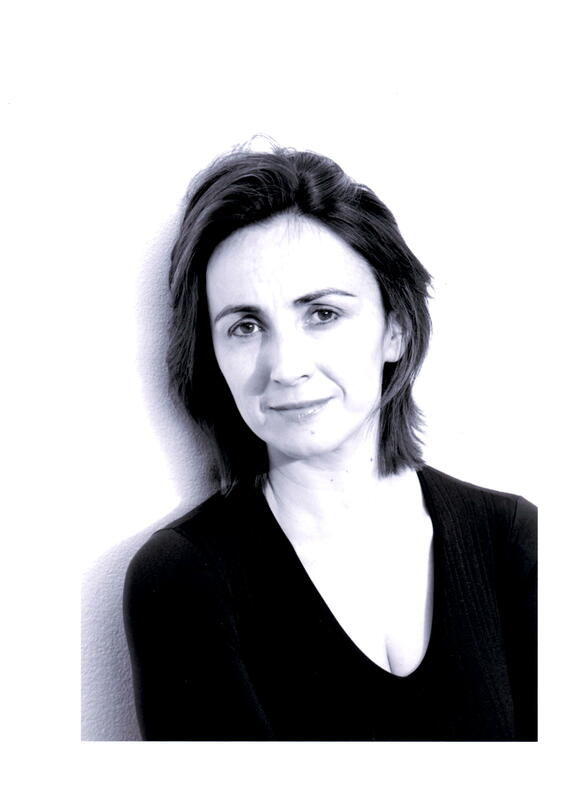 Emer Gillespie is an actress, novelist and award-winning scriptwriter. She lives in London with her family and other animals. Poetry is her passion but only very recently has she begun to send out her own work. Last year she was one of the finalists at Live Canon.